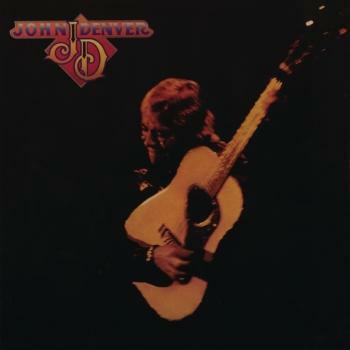 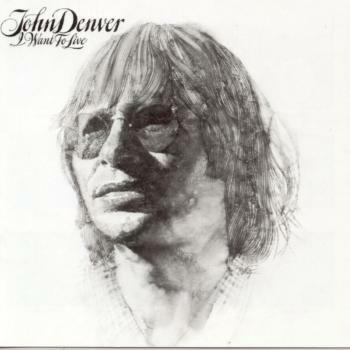 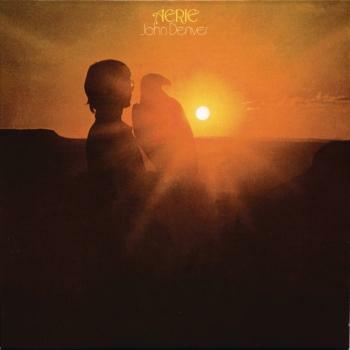 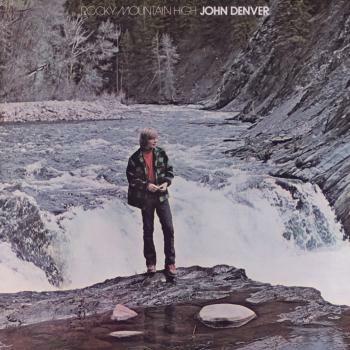 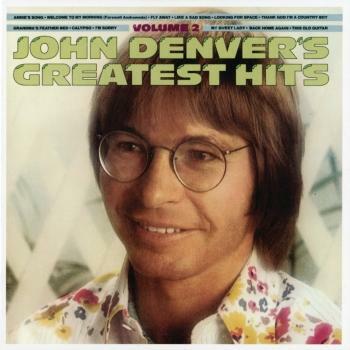 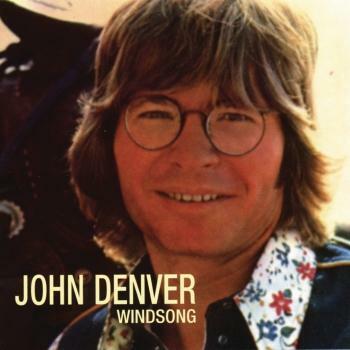 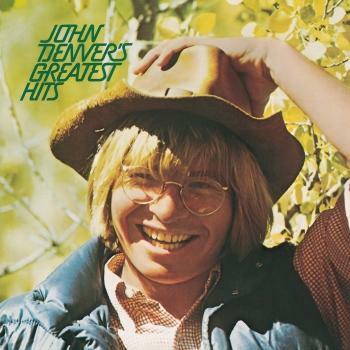 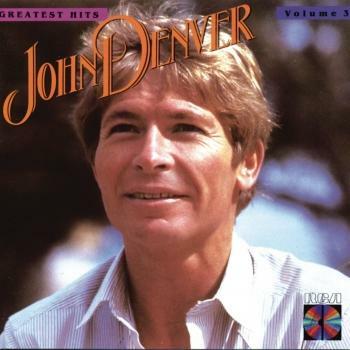 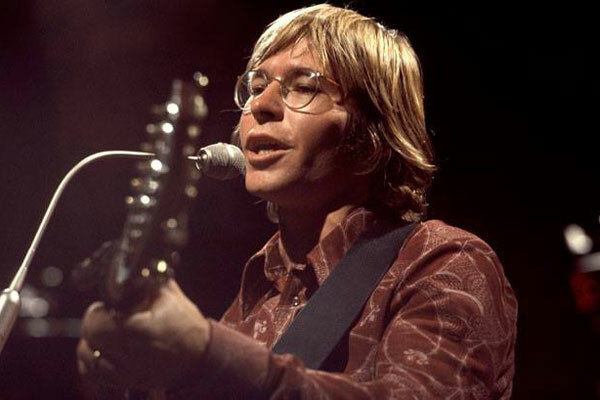 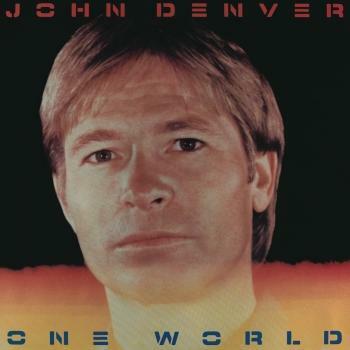 This HighRes reissue of this 1970 RCA album from the Folk and Country singer-songwriter, which was John Denver's third album and consisted mainly of cover songs. 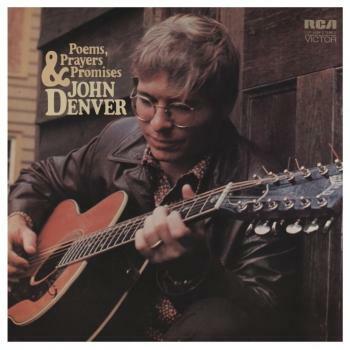 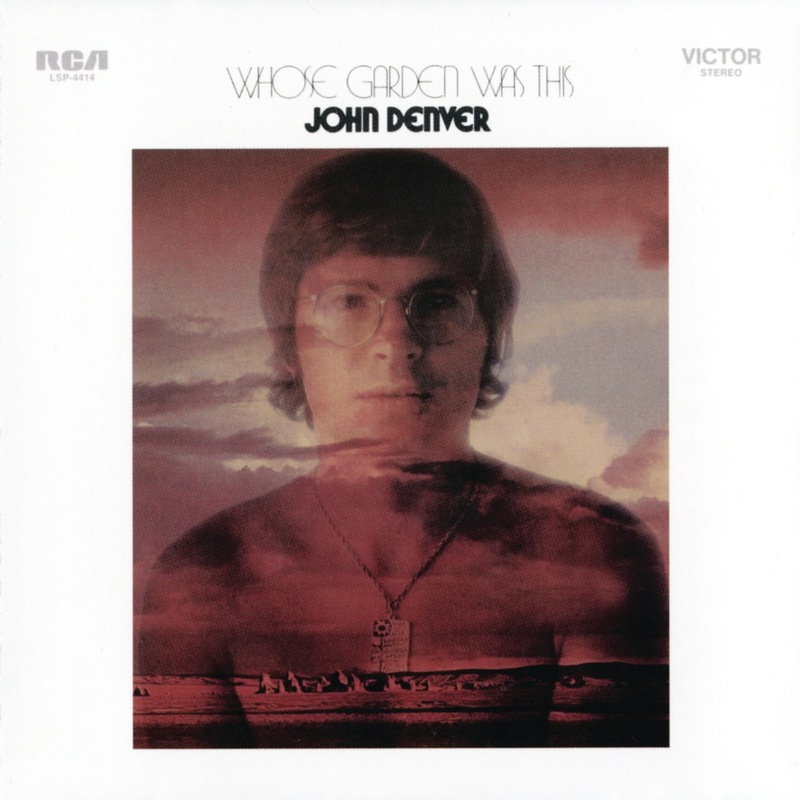 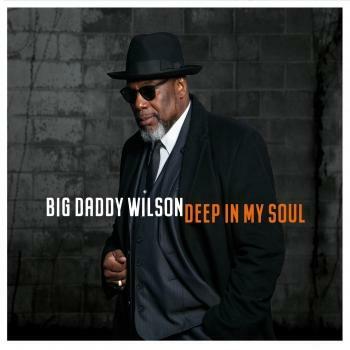 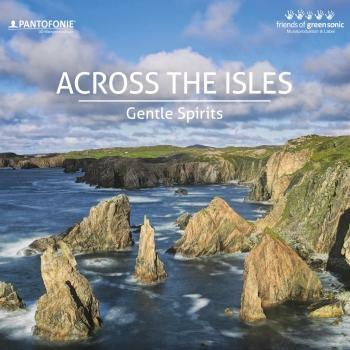 Whose Garden Was This starts out with the Tom Paxton-penned environmentalist anthem and includes Denver's versions of such songs as the Band's 'The Night They Drove Old Dixie Down', Jerry Jeff Walker's 'Mr. 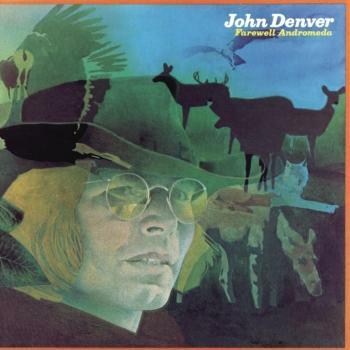 Bojangles' and The Beatles' 'Eleanor Rigby' and 'Golden Slumbers' as well as Denver's own contributions including 'I Wish I Could Have Been There (Woodstock)'.